Hartford estate planning attorneys provide assistance to clients with larger estates who are potentially going to have to pay estate taxes after they pass away. Estate taxes can substantially reduce the value of an inheritance and can cause significant problems for families with lots of illiquid assets, as there may be insufficient funds available to pay estate tax. If there is a possibility that you will owe these taxes, it is vitally important that you talk with an experienced attorney to determine what your tax obligations could be and to explore ways to reduce your taxable estate. Soon, however, tax reform could change the process of estate planning. The federal government could potentially eliminate the federal death tax, significantly reducing the amount that is owed by families with larger estates. 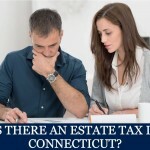 Connecticut residents will still be subject to the estate tax on the state level, so will still need to make a plan for this tax, but may no longer need to worry about also owing money to the Internal Revenue Service. Currently, an estate is taxed by the IRS if it exceeds $5.49 million, except in situations where assets are left to a spouse. However, federal estate tax could potentially be eliminated entirely as a result of federal tax reform efforts. As AOL.com indicates, President Trump has announced an ambitious tax reform plan which would impose fundamental changes to tax rules on the federal level. One of the many changes that President Trump wants to make is to entirely repeal the federal estate tax. This would mean that individuals and families could transfer an unlimited amount of money and property to heirs or beneficiaries of their choosing without having to worry about being taxed on the assets that they are transferring. It is unclear if tax reform efforts will be successfully or if the abolition of the estate tax will be a part of any tax reform package that ultimately passes. There is little bipartisan cooperation in Washington D.C. and it is unlikely that many, if any, Democrats will vote in favor of tax reform proposals put forth by President Trump and congressional Republicans. Still, tax reform could potentially be completed through a special reconciliation process that does not require Democrats to vote in favor of reform. If this occurs, it is possible that the federal death tax will be repealed and you will no longer need to worry about finding ways to avoid federal estate taxes on larger estates. 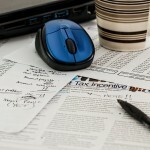 How Can Hartford Estate Planning Attorneys Help with Tax Issues? 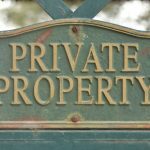 If the federal estate tax is repealed, families with larger estates will only need to make plans to try to reduce or avoid Connecticut estate tax if they want to protect their wealth. 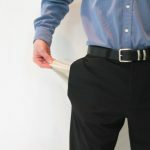 Hartford estate planning attorneys can provide assistance in determining if you could end up owing estate tax within Connecticut when you pass away. If your estate is likely to be taxed, our legal team can help you to explore the use of legal tools aimed at transferring assets to your loved ones without being taxed on the wealth you’ve worked so hard to acquire. 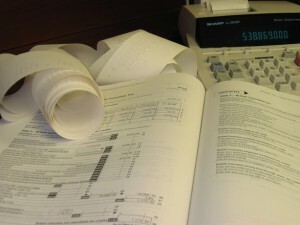 You pay taxes throughout your life, as you earn income and often as you acquire different assets. The additional estate tax you have to pay upon your death is just one more tax on assets you’ve already paid taxes on. It is important to try to protect your wealth so you can leave the strongest possible legacy to your loved ones, rather than potentially facing the loss of a substantial portion of assets due to estate tax. This is especially essential if you own valuable land or business assets you are passing on but do not have a lot of cash for taxes to be paid upon death. 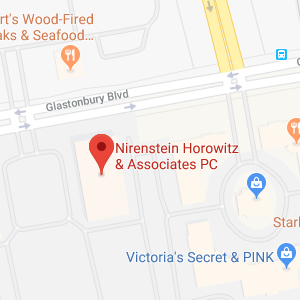 Nirenstein, Horowitz & Associates can provide you with information on changes to federal estate tax laws and can help you to understand how any changes made in tax reform could impact your estate. Our legal team can also help you to determine if you’re estate will be subject to federal or state estate tax and can assist you with trying to protect your wealth if taxes are an issue for you. 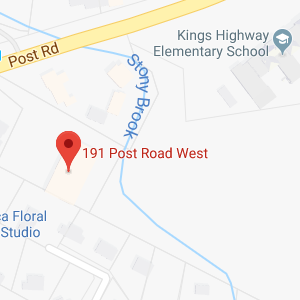 To learn more about tax planning tools that Hartford estate planning attorneys can help you with, join us for a free seminar. To get personalized advice about your estate planning needs, give us a call at 860-548-1000 or contact us online today to talk with an experienced member of our legal team.